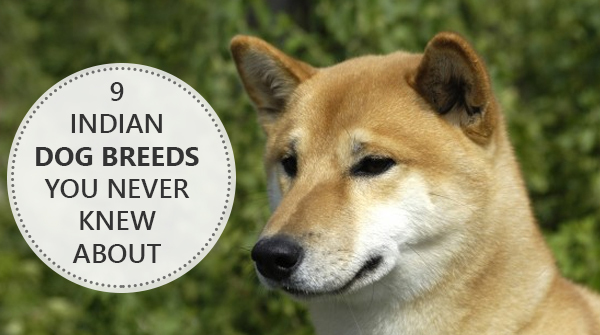 One of the most popular subspecies in the domestic dog kingdom. 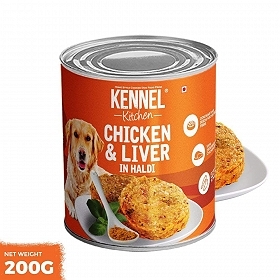 Featured in a gargantuan number of movies and tv shows; retriever-type dogs are arguably the world's favourite breed of the masses. I have often heard this from people while picking a dog breed, ‘When in doubt opt for a retriever’. 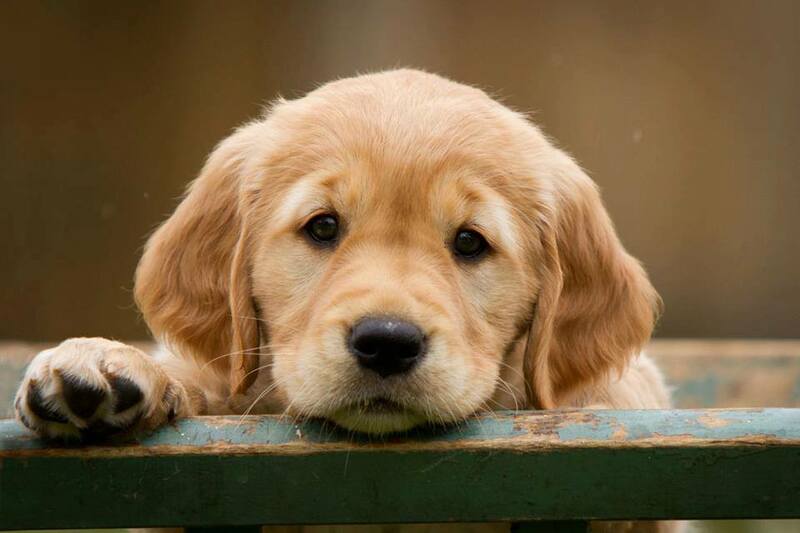 Hence the extremely high popularity of Labradors and Golden Retrievers around the world. 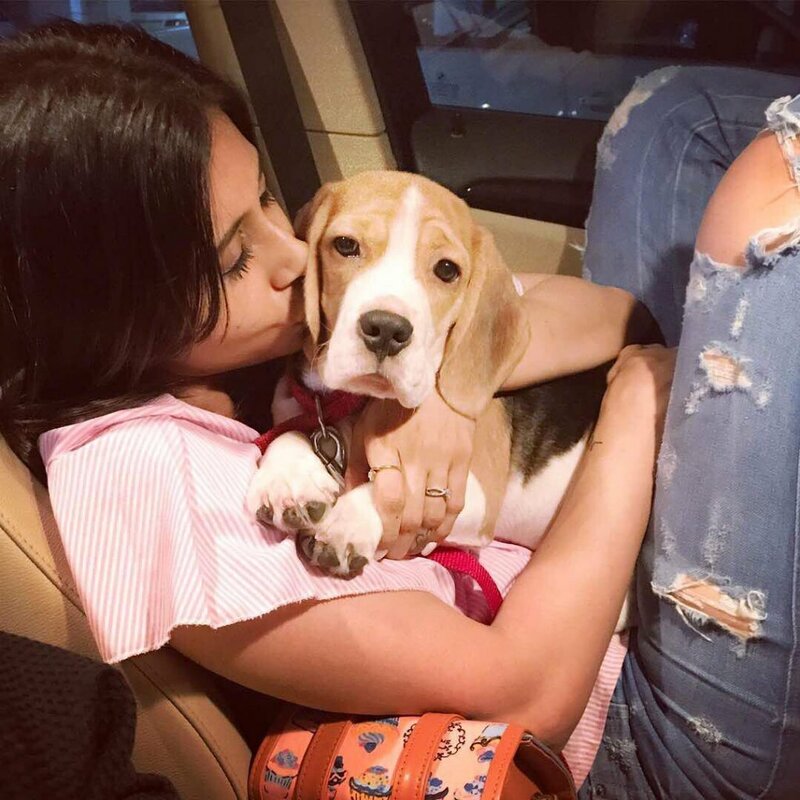 What makes them such preferred dogs? 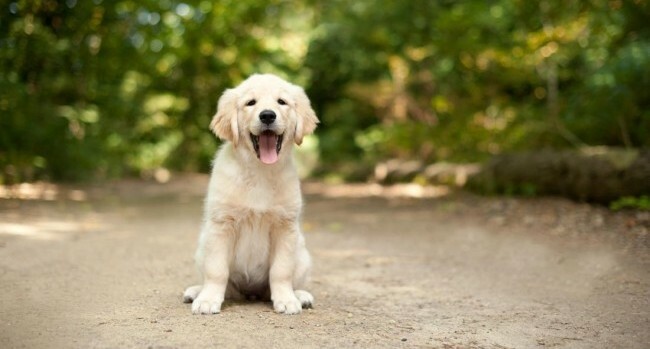 Including the energetic and happy-go-lucky disposition, retrievers are also regarded as very easy to train. 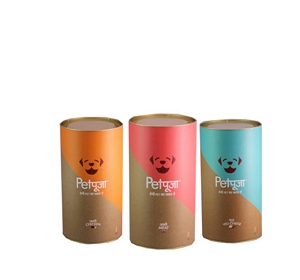 With an unkempt love for human companionship, they love to do as asked to keep their owners happy. But are all humans today well-equipped to return this compassion. Can we keep our retrievers happy? All retrievers need lots of exercise to satisfy their tremendous stamina. In addition, being considered as one of the smarted sub-genus of the pet dogs, many people spend less time training them. This negligence can backfire because the more intelligent the dog is, the more likely it is for them to try and outsmart you. After considerate brainstorming we have compiled a list of activities that are highly enjoyable and at the same time exhausting to your dog. Here is a list of suggested outdoor things to do with your retriever dogs to keep them physically and mentally exhausted. 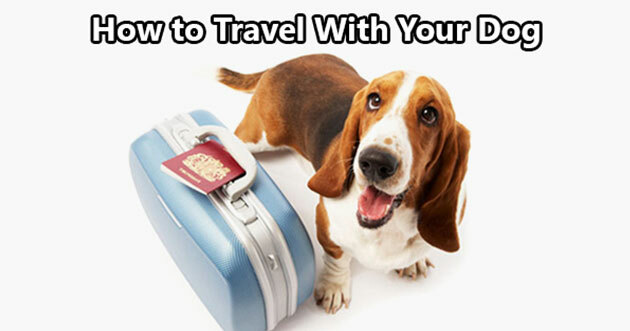 The easiest activity which does not require much besides a leash and running shoes. 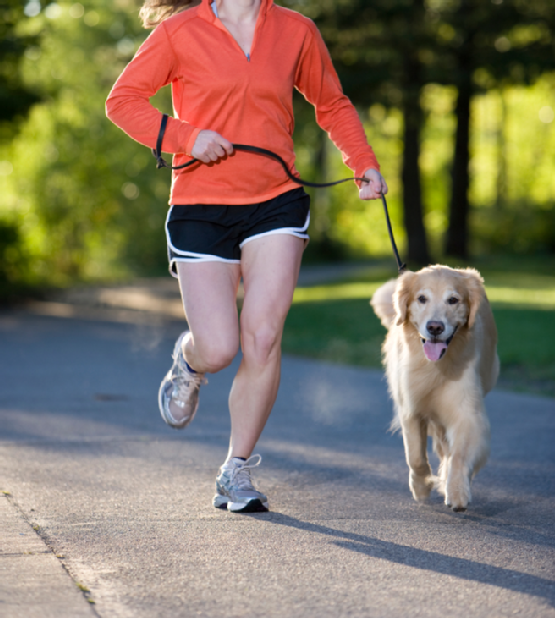 Pace can be set by human, but it is medically proven that walking, jogging or running with dogs improves cardiovascular activity. 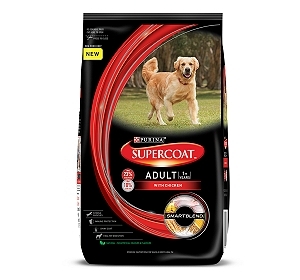 Your retrievers will thank you after every Jogging session and it is almost guaranteed that they will be less hyperactive in the house for the rest of the day. Almost all retriever dogs thrive in water which is evident from their coat and paws. 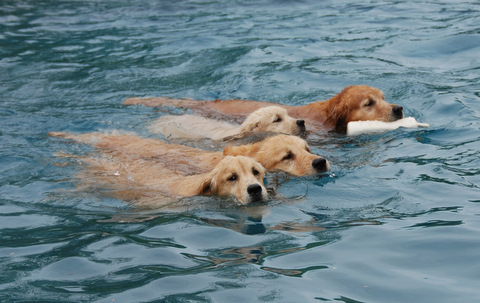 Once you put them in water, you will almost forget that they are dogs by their exemplary display of swimming talent. Swimming improves the bones and joints of the dogs as they are prone to Hip Dysplasia genetically and due to hard indoor surfaces. Do not mistake this pulling for the misbehaviour most dog owners face during walking. By pulling here we mean attaching a harnessed dog to a bicycle, roller skates or a sled and letting them pull. This is the best technique for high-energy dogs who get less exercise because of very busy owners. It is advisable to ensure that the retrievers are well trained to walk on the leash before opting for the pulling exercise. Top contender for the favourite activity looking from the Retrievers’ perspective as is evident from the name of the breed. 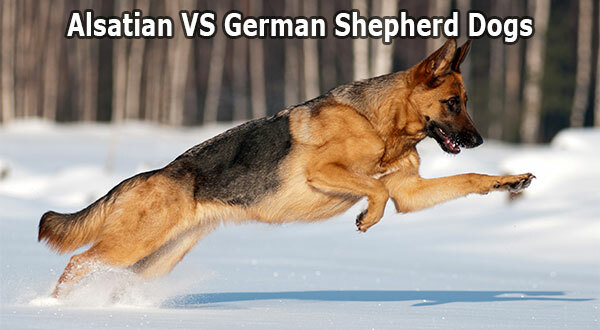 These dogs were bred to fetch game which the hunters have shot without damaging the deceased animal. In today’s age many sports have tried to successfully imitate the origin of the breed like Flyball and Dock-Diving. 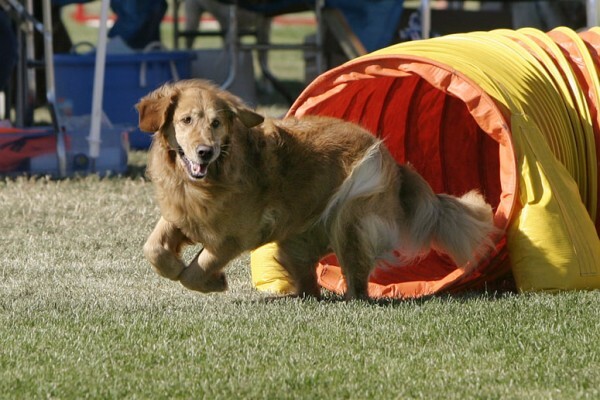 One of the most popular competitive sports for dogs, Agility is a high-energy sport where the dog is guided through a series of obstacles guided by their master, while avoiding any contact with the dog. 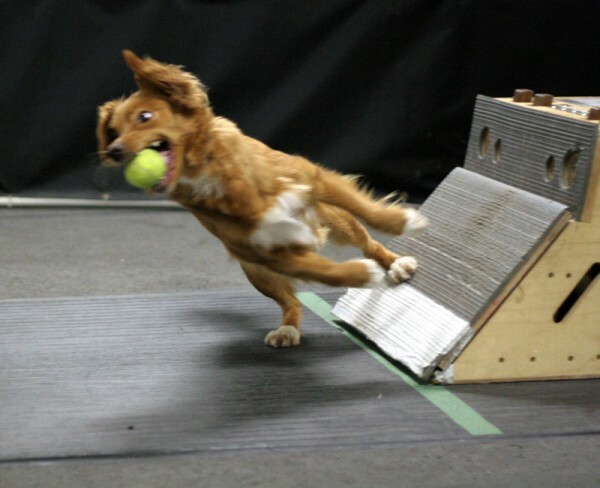 Well-performing agility dogs display near-perfect obedience, high-play drive and natural athleticism. Please share your fun activities with your retriever dogs.